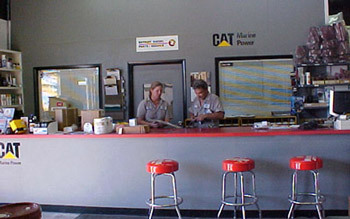 Key West Engine Service, Inc. is your complete source in Key West and the Florida Keys for Caterpillar, Detroit Diesel, Cummins, and John Deere marine engine parts, sales, service and maintenance. We've been in business since 1985 and have have built an outstanding reputation in all areas of the Keys. 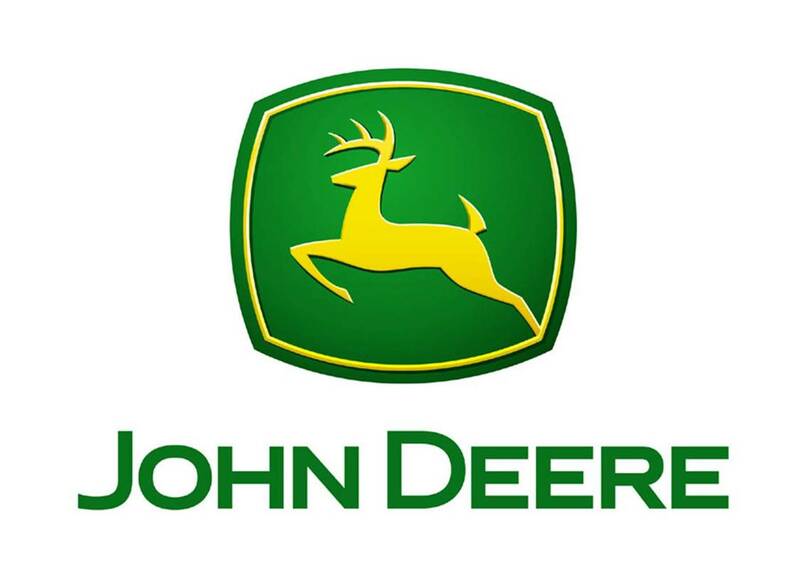 We are a factory authorized dealer for Caterpillar, Detroit Diesel, Cummins, John Deere engines, Northern Lights generators, Twin Disc Transmissions and provide complete warranty service for these products. 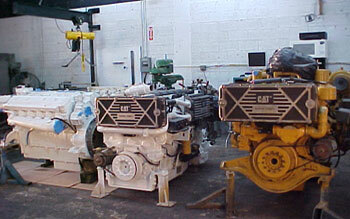 Key West Engine Service, Inc. is a one-stop location for all your diesel needs! We have the largest stock of parts in the Florida Keys. 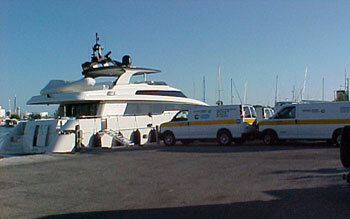 We offer dependable, fully equipped service trucks for dockside service, and we also have dockage at our facility. Our technicians are among the finest in the business. This combination provides the quickest turnaround with the utmost in quality. The bottom line is that we make every effort to be the best in every department. We want your business. The best way to get it is to provide you with the best service, parts, and craftmanship available anywhere. ...or our service trucks can come to you! Key West Engine Service, Inc.